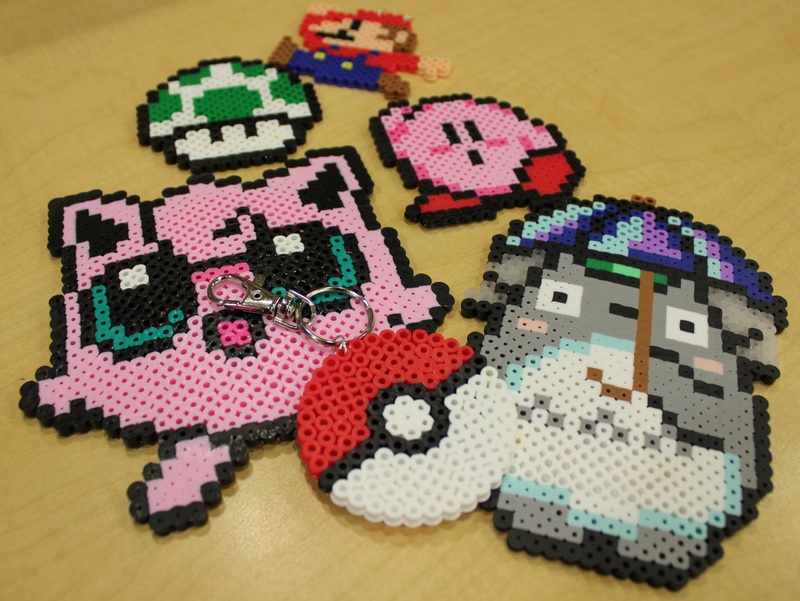 Come to Anime Club to hang out, watch k-pop music videos, make pixel art with perler beads, discuss your favorite anime and who you ship, play video games, and make buttons. For grades 6-12. Drop in.